This screening will be followed by a Q&A with director Emer Reynolds, former NASA astronaut Daniel M. Tani, Theoretical Physicist Lawrence M. Krauss and Norah Patten, International Space University. The Farthest opens in general release on the 28th of July. 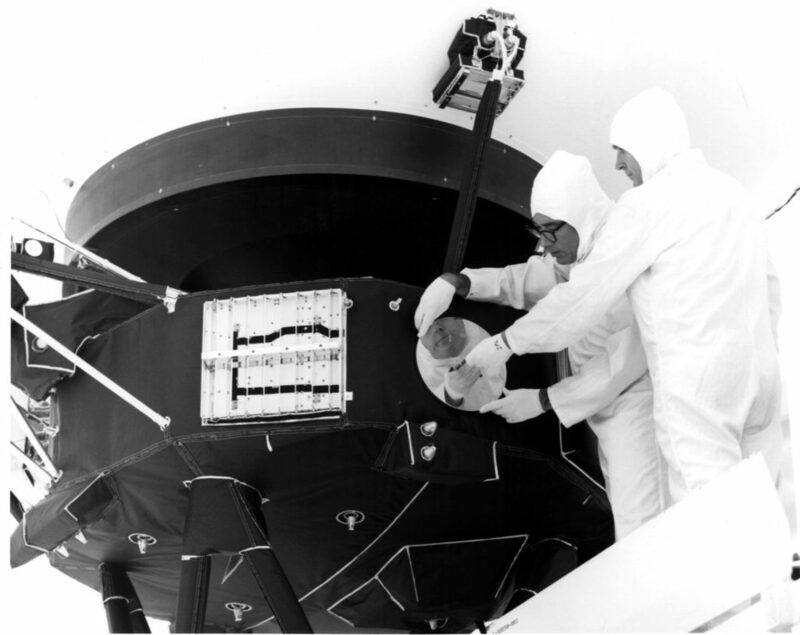 In 1977 two probes were launched to explore the outer planets of our solar system; running on less computing power than a smart phone, the little aluminium machines have now become the first man-made objects to travel to interstellar space. Employing interviews with the NASA team who worked on the project, brilliantly assembled archive footage and illustrative animations, Emer Reynolds recreates Voyager’s forty-five year journey, one that continues still. The Farthest is a captivating, deeply moving tribute to one of the most audacious projects in human history, one of mankind’s greatest successes. 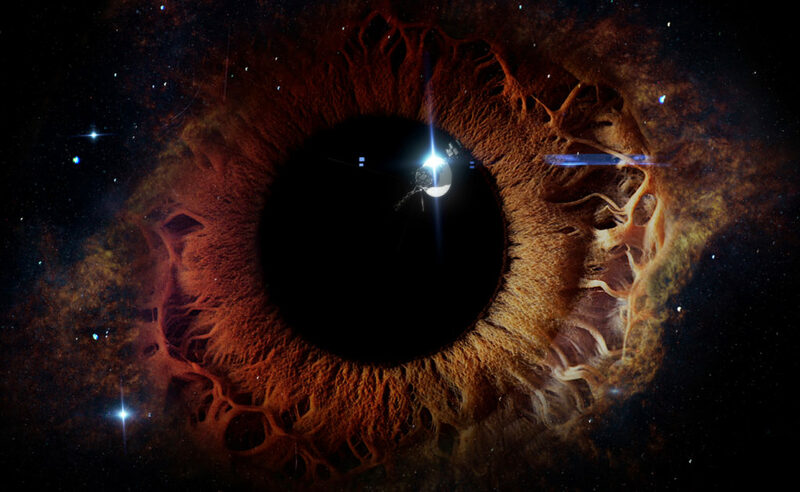 This screening is part of the Dark Skies: A Festival of Science Fast and Fiction season which runs July 13th to 16th 2017. Click here for more information..